The benefits of Sea Salt are given by its natural properties that help the body to stay in optimal conditions, provides the magnesium we need, supplies minerals, regulates blood sugar levels, prevents fluid retention. 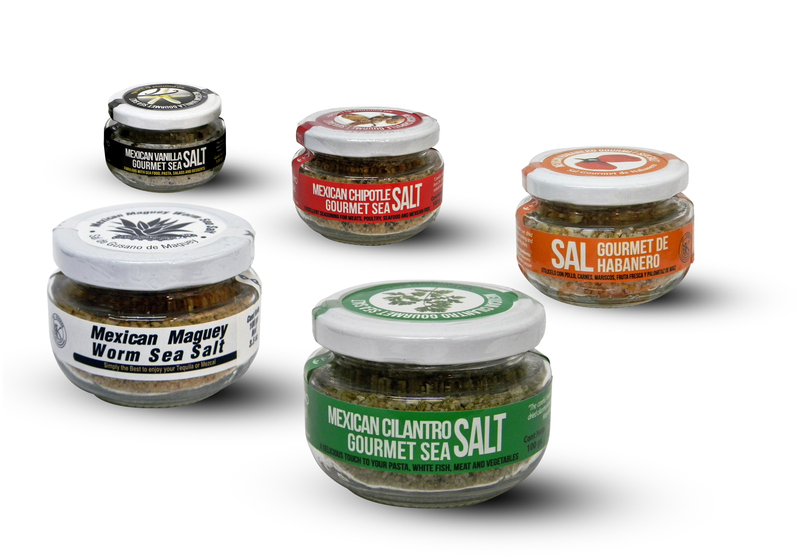 Salt balances and nourishes our body with essential minerals. Low iodine, and Kosher certification. Vanilla salt: desserts, mushrooms, and pasta. Coriander salt: meats, fish, dressings. Sal de habanero: seafood, margaritas, fresh fruit. Salt of worm of maguey: mezcal, vinaigrette, meats. Discover recipes and many more uses on our Facebook Page.